With a bubbling scalp, split hairs, and no mouth, Deadly Silence is sure to speak a thousand words. 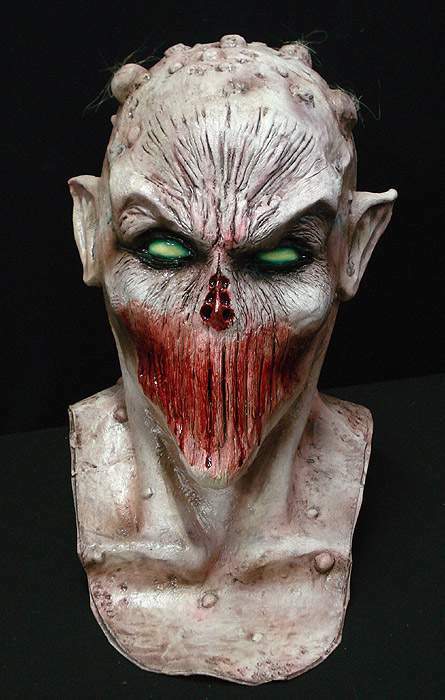 Deadly Silence is a full latex zombie Halloween mask that covers front and back of head, extending down onto the chest. Eyes shown are part of the mask. Before purchasing this product I was extremely skeptical of it being as physically appeal as it was in the photo's. Upon arrival of my product I was amazed at how close it was to the picture that was shown. Most other companies would photoshop and edit their primary photos in order to increase attraction to the product, but with Halloween Asylum, what you see is what you get. I am very happy with my product and I will be purchasing more products from Halloween Asylum in the future. I bought this mask and it's great. Very realistic and a great paint job. 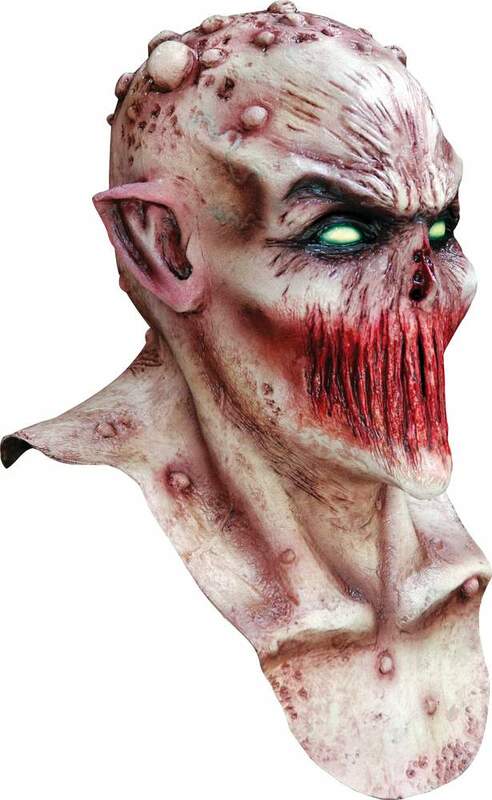 i recommened this mask to anyone looking for a real cool mask.